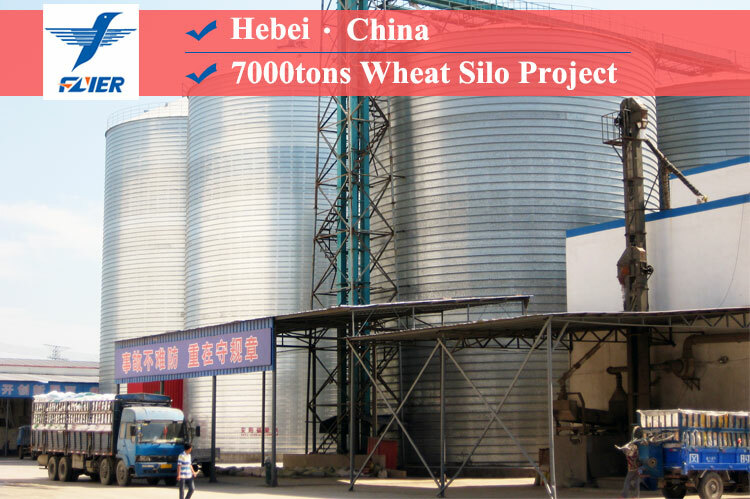 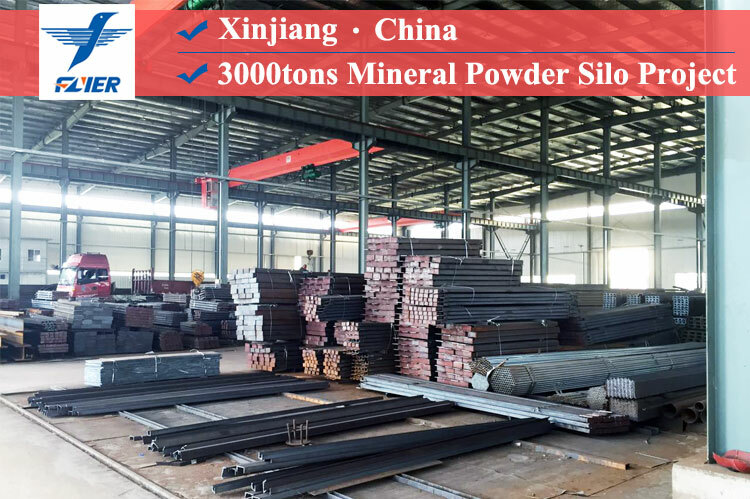 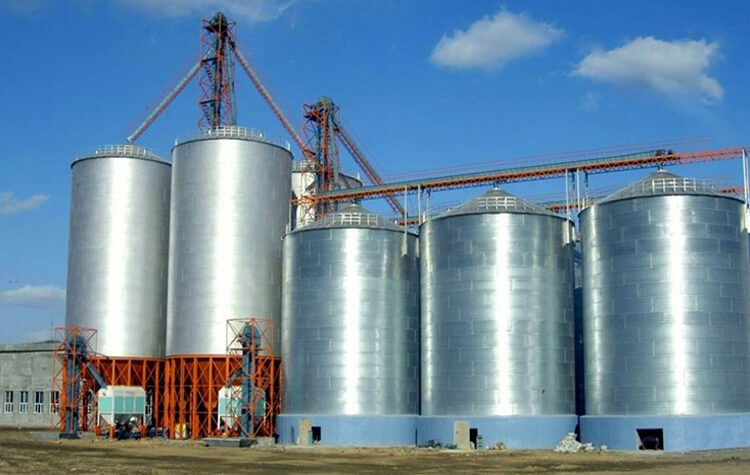 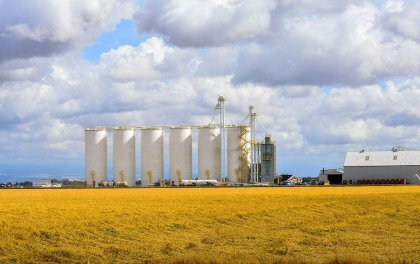 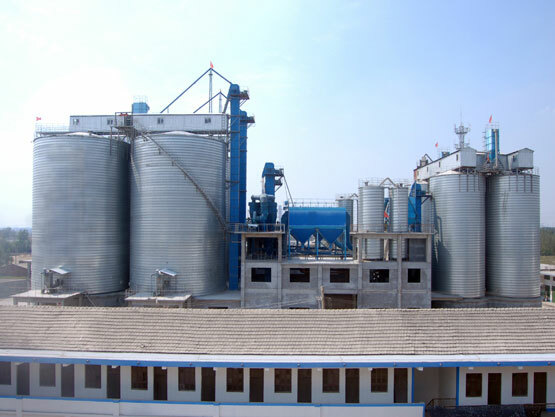 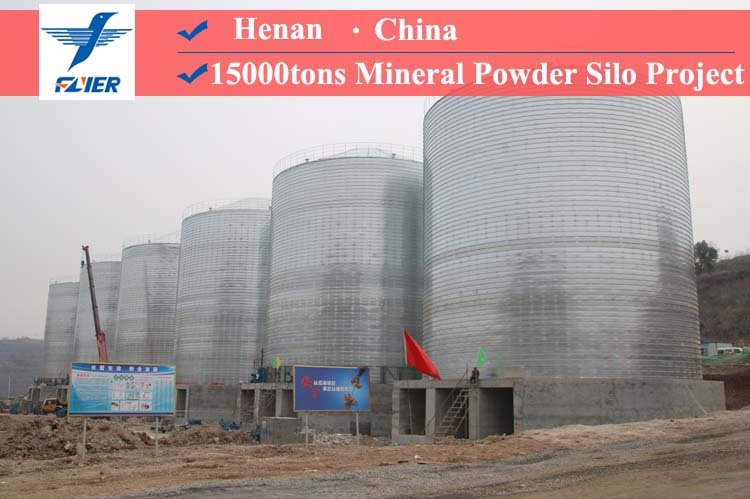 With good integral property and long service life, Flyer steel silo is used for storage of slag, mineral powder, fine powder and fly ash. 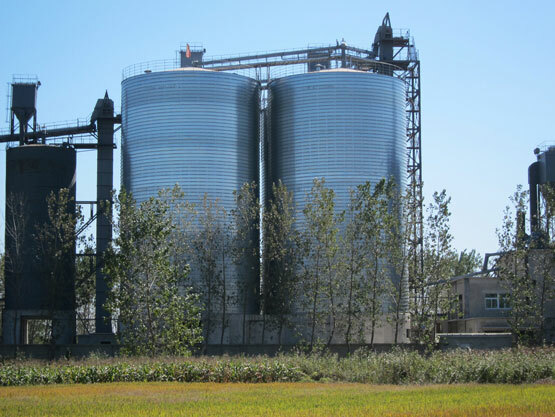 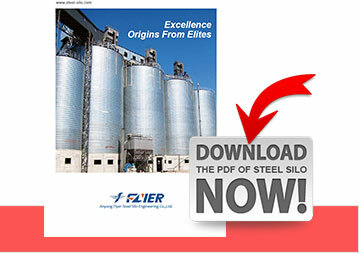 The steel silo is constructed with special equipment when it was built. 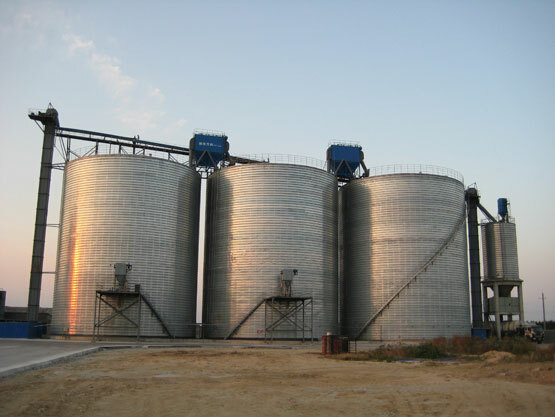 In the process of rolling, the ektexine of the silo was made to a spiral convex band with thickness five times more than the material, and width of 30 to 40 mm, which highly strengthened the carrying capacity of the silo, and make the overall intensity, stability as well as shock resistance preceding over other silos. 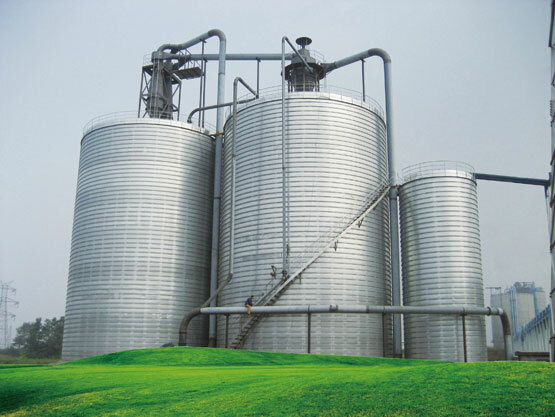 Galvanized steel coil with strong anti-corrosion property is used to make the service life of Flyer steel silo longer than the other products. 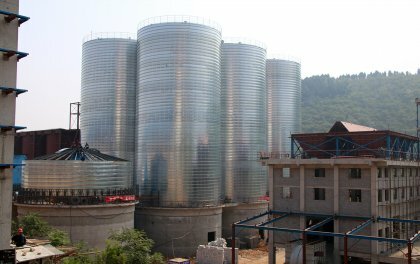 The diameter of the silo is 3-28m. 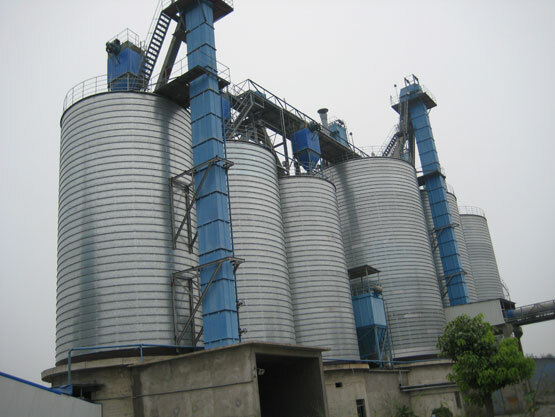 The theoretical height can reach 30 meters.